Kasthuri Manjal for Acne-"Pimples on face"
Pimple, otherwise known as acne is a skin rash, common among adolescents. Adolescents give a lot of importance to body image, and it is seen that development of pimples on the face lowers their self-esteem. It is embarrassing to face people and mingle with the society if one is not confident about appearances. Pimples can appear on the face, chest and back, but it is the ones appearing on the face that bother most people. Pimples mostly are the result of inflammation of the hair follicles and hormonal factors and can lead to the formation of dark spots if manipulated. When a pimple is touched, squeezed or pinched, there is chance of the resident micro-organisms on the hand getting transferred to the lesion and thereby infecting the pimple. Resident organisms are plenty under the finger nails, inside hair follicles, sweat and sebaceous glands. The microorganisms from beneath the surface layers of skin are brought to the surface with sweat and secretions of sebaceous glands. Hence, it is very important not to touch any lesion on the face with bare hands especially without hand washing. 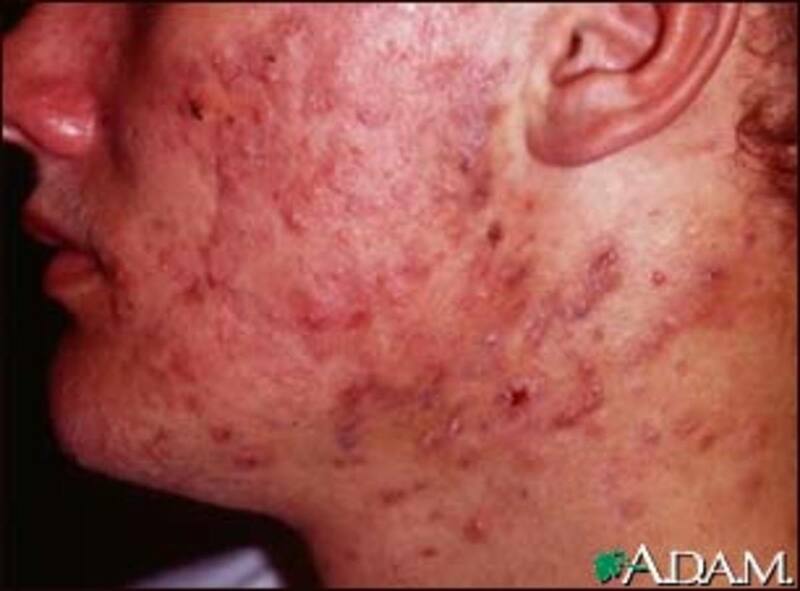 Infected pimples, when heal can leave dark spots on the skin. Even though, the development of pimples is not directly related to lack of hygiene, a daily bath including hair wash and short finger nails help to some extent. The area affected should be washed twice daily with soap and water to reduce the oil content. The following mixture of Kasturimanjal powder (a form of turmeric), redsandalwood powder and green gram powder mixed in milk or cream of milk will help in reducing the occurrence of pimples and dark spots. 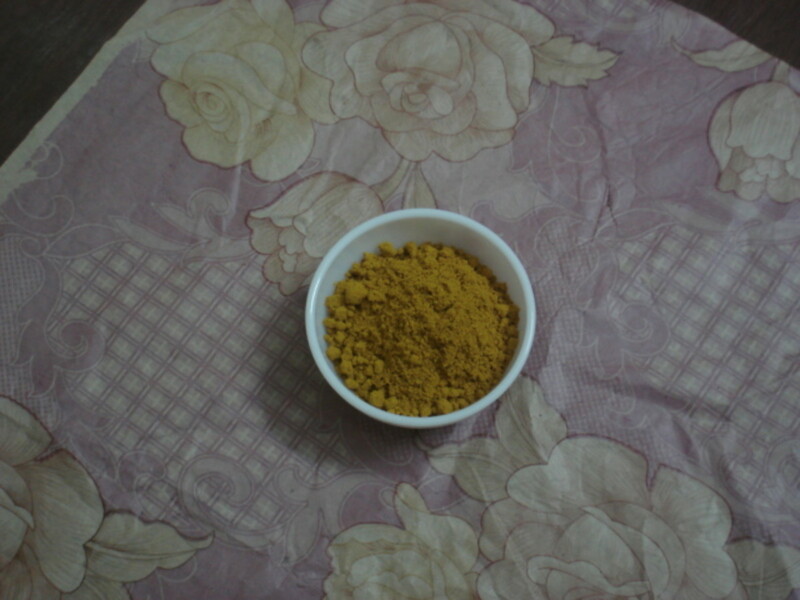 The scientific name of Kasturi manjal is Curcuma aromatica belonging to the family Zingiberaceae. It is an annual rhizomatous plant. It is said to have antiseptic properties and is used in medicinal and cosmetic preparations. It has a bright yellow colour and a sweet natural odour. Dhatri is a reliable company. Dhatri's kasturi manjal I trust and me and my children apply it on our face as face mask. The scientific name of red sandalwood is Santalum rubrum. 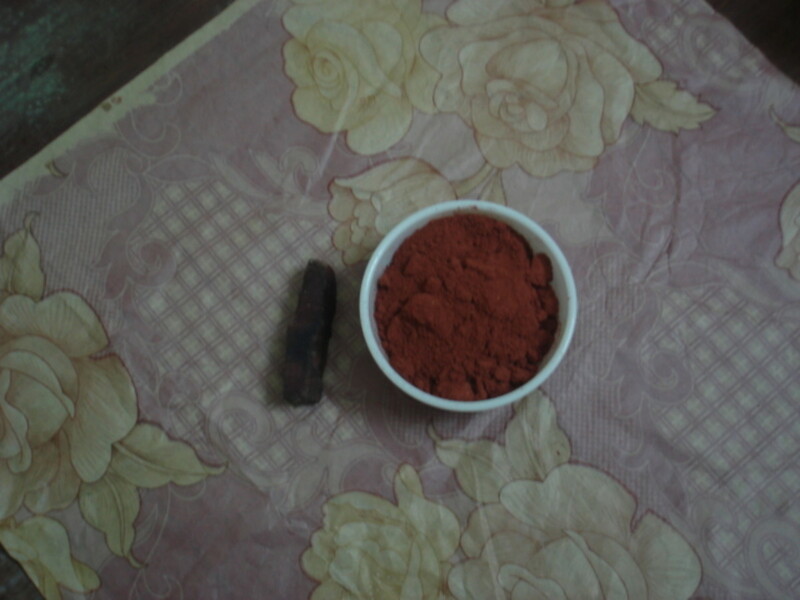 Red sandalwood Powder, also known as Rakta Chandana Powder , has been used by women from time immemorial to beautify the skin especially in India. It has got medicinal properties and is used as antiseptic and wound-healing agent. Even when used alone, it is said to have properties to get rid of pimples and erasing scars. 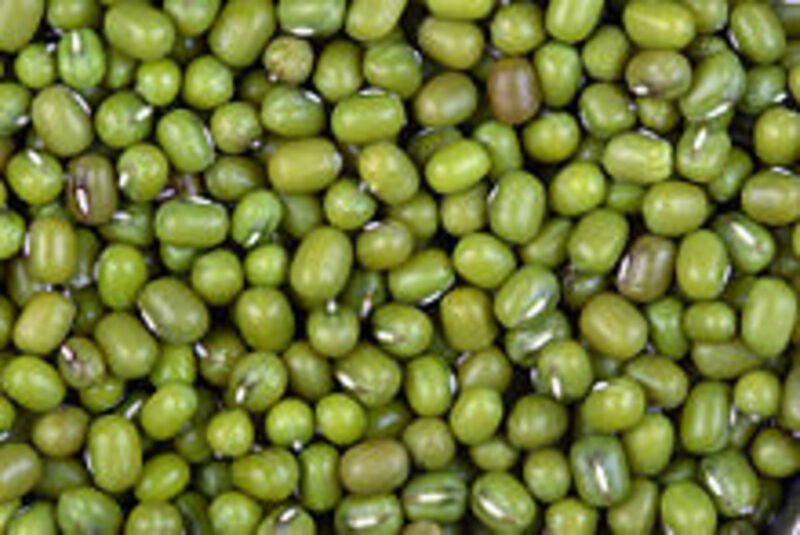 It is known as mung bean or mung daal in many parts of India and is a very common ingredient in Indian cuisines. It has got high protein content and is easily digestible. Make it into a smooth paste with 2 to 3 teaspoons of milk or crème of milk (if your face is oily, reduce the amount of crème). Apply it on your face, neck and nape of neck and wash with mild soap after 15 – 20 minutes. It should be done regularly to get the desired effects. Applying this mixture regularly gives a natural glow to the skin and reduces pigmentation. This gives a bleaching effect and evens out the skin colour and tone. After washing the mixture the skin will be very soft and supple to touch. Do not expect a miracle. 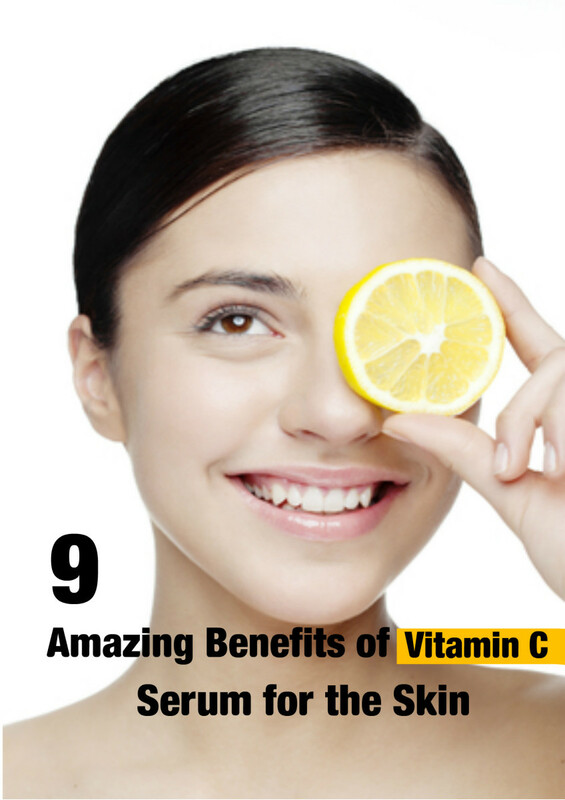 If applied regularly, your skin will definitely change for better. will this work for gents???? Dear Shri, I can palpate your anxiety. If you are a teenager it is common to have pimples. don't worry. We can only control them. 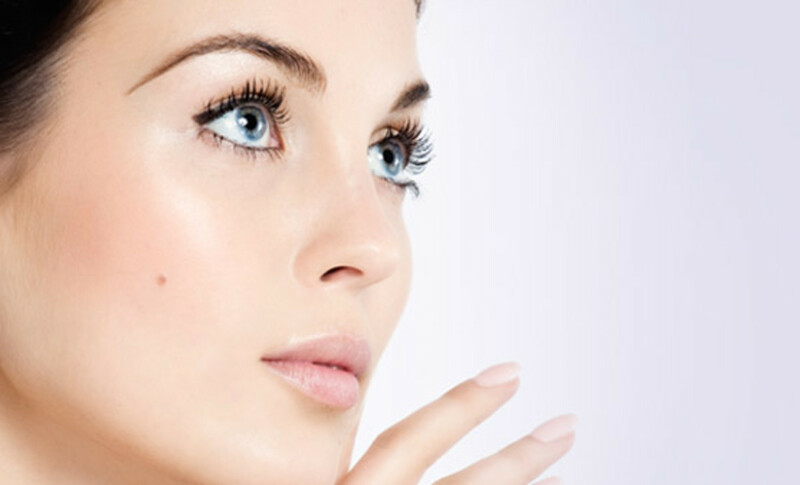 The above mentioned formula will help in reducing pimples. This is from my experience. If you have severe problem, please consult a doctor. can u please give me a suggestion to getrid of pimples ? This is a very wonderful hub. I wish I have all these ingredients here. Great hub. thank you for sharing such an informative topic with us all.Good tips for all of us and as we all know natural and herbal remedies are always effective and without any side effects. Thank you, Plinka, I know that amla and shikakai are good for hair. Not heard of using sandalwood for hair. Sandalwood again is good for skin. You can aplly it mixing with milk or rose water. Good tips!I may try it, as it also gives a natural glow. There's an Indian store near my place, I don't know if they have green gram but I can give a try. Anyway, how do you use sandalwood for hair in India? I usually use amla and shikakai. Can I mix them with sandalwood? Useful hub, voted up! Thank you,Kawaljit Kaur for visiting and for voting. I have heard about multani mitti. But I found this better for my children. Thank you. A very productive hub.Before visiting this hub, I was knowing about multani mitti (clay) only to reduce pimples. This is a new addition in my knowledge. dear banging beauty, thanks for the visit. I appreciate your comments. Thank you plinka for the visit. Hi, I like Indian remedies. There's an Indian store close to my place, I usually go there. 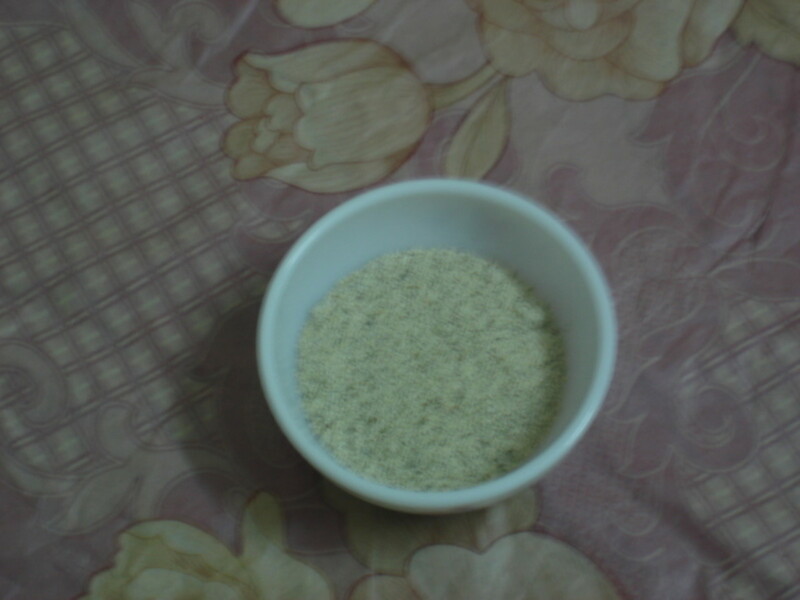 I use amla powder on my face and sometimes shikakai powder so that my hair will be shiny and strong. Interesting hub, voted up! Sandalwood and mung beans are also very good for the skin. But if used alone it may make your skin dry. Use them mixed with milk cream or milk. Thank you for the visit. I know turmeric is good for the skin but didn't know about sandalwood and mung beans. Interesting.